Manikarnika has taken a decent start at box office on Morning shows of Friday (opening day) as early samples are received. Film should pick up as day progresses and we expect occupancy to multiply from evening onward as weekend approaches. 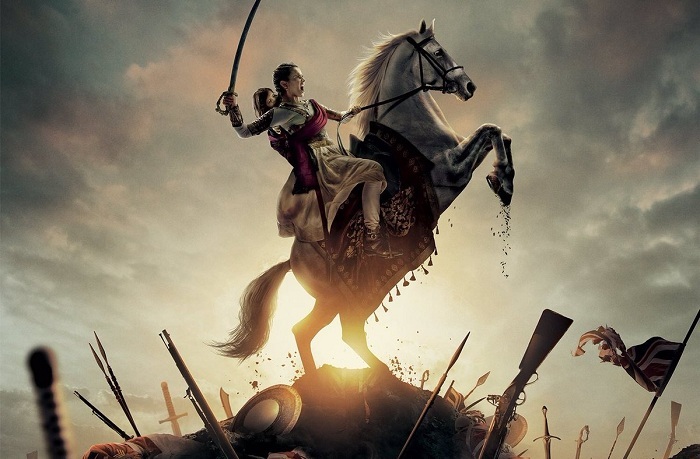 Manikarnika has registered an occupancy of 20% in morning shows. Occupancy is strictly decent at the moment. Samples are from multiplexes only. Occupancy is bit low but again today is normal working day. Plus, tomorrow it is Republic day holiday. Hence, film should register higher occupancy as day progresses unless film is rejected from first show itself. Film screening is bit affected by two important factors. First Thackeray has managed good screening all over India and has a massive release in Maharashtra. Second, URI is still making big noises at ticket counters and has retain good screening for third week running. Manikarnika has lost around 1000 screen from a usual mark. But film should get benefit of Republic Day weekend period and should recover ground on Saturday and Sunday. Manikarnika is made on big budget. Hence, film recovery is big. In ideal scenario film can't expect anything less than a 100 crore mark. Good news is that in last 2-3 years whichever film is well made, it has made a big mark at box office. Hence, if Manikarnika is well made, then film may start slow but should gain momentum with each passing day. If film is good then it should easily go past 100 crore mark in India.